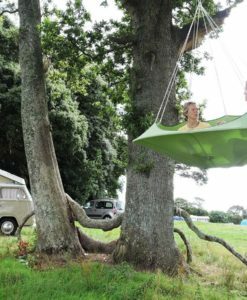 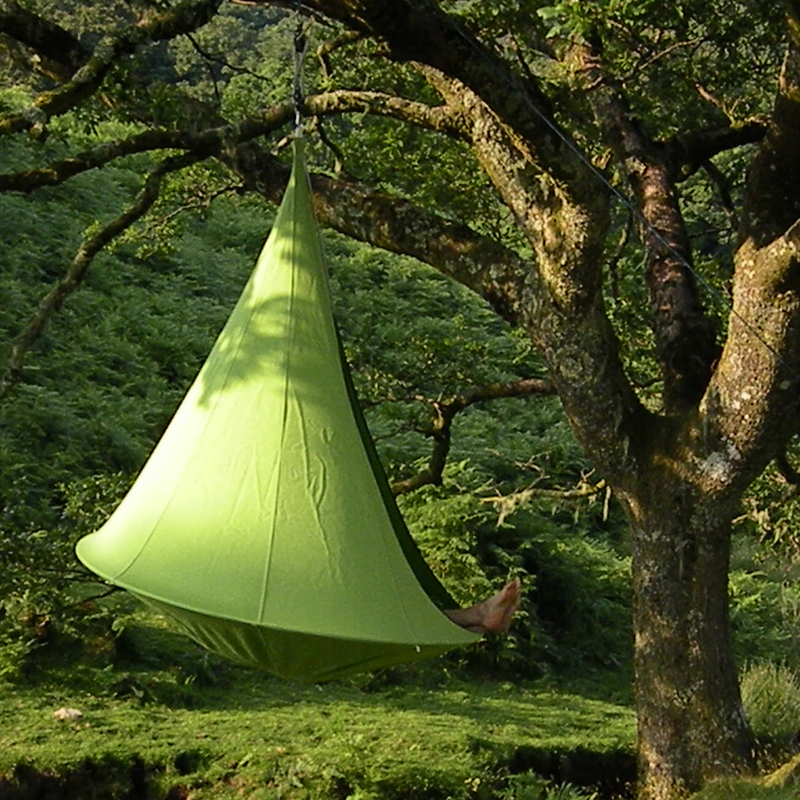 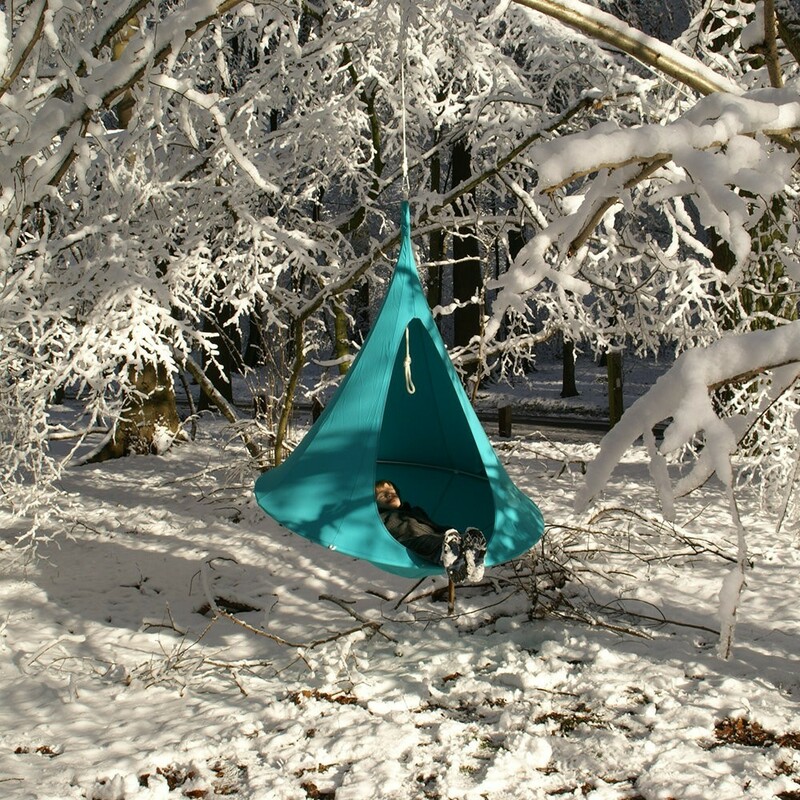 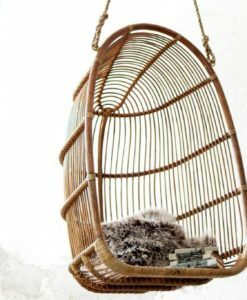 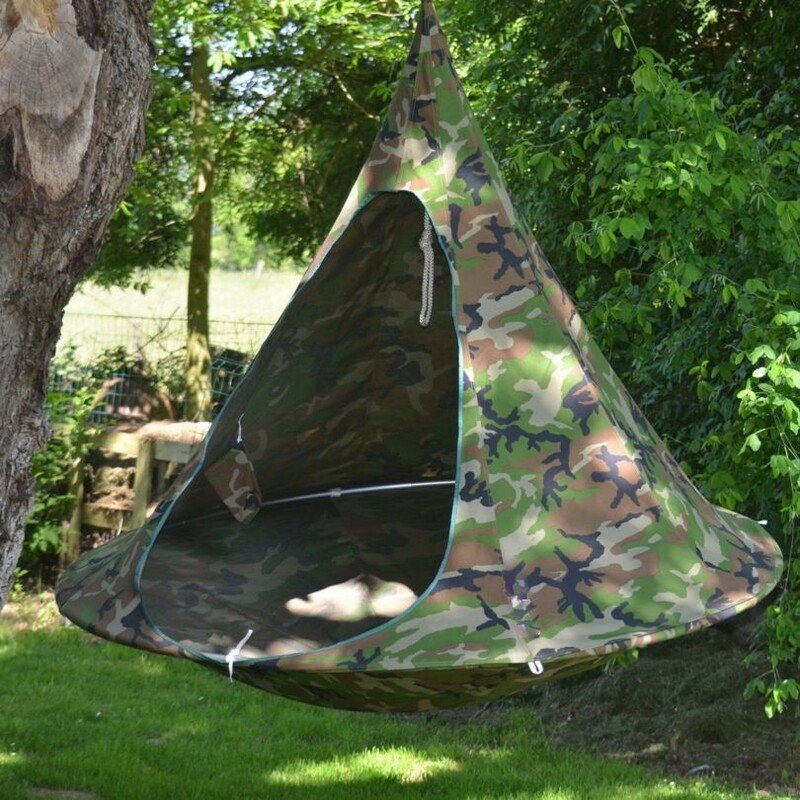 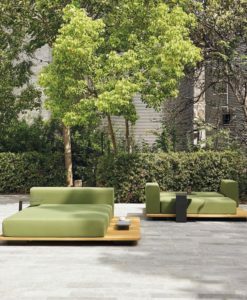 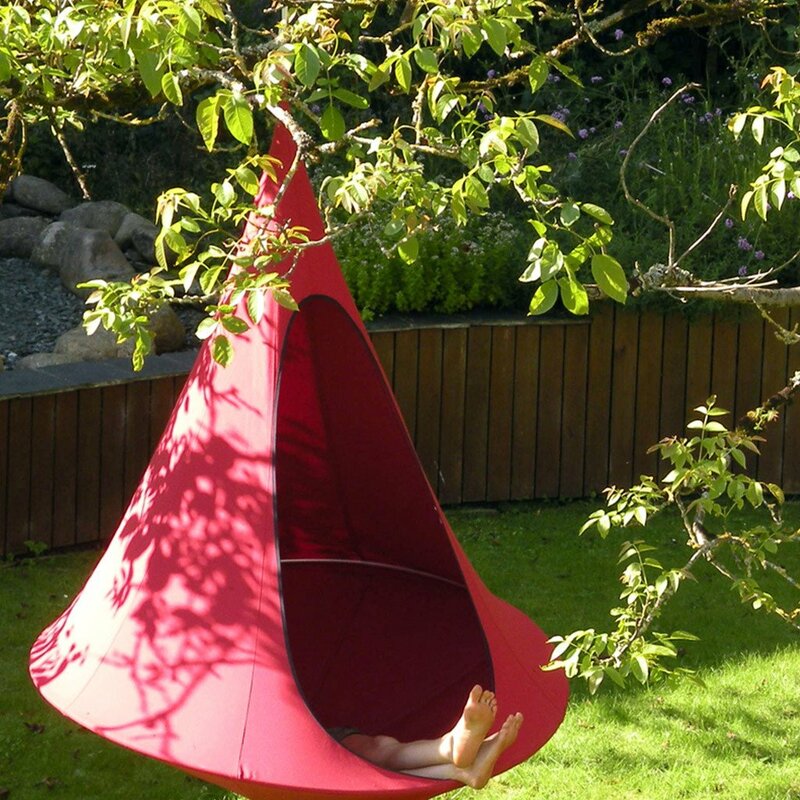 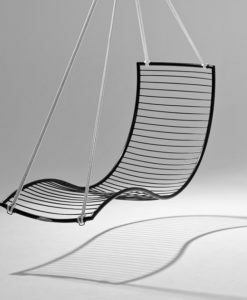 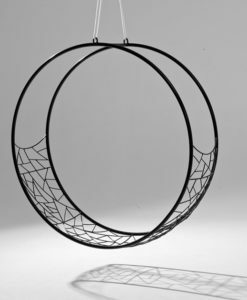 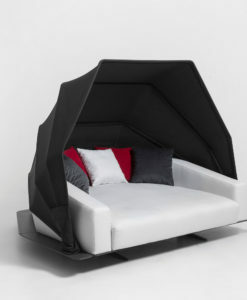 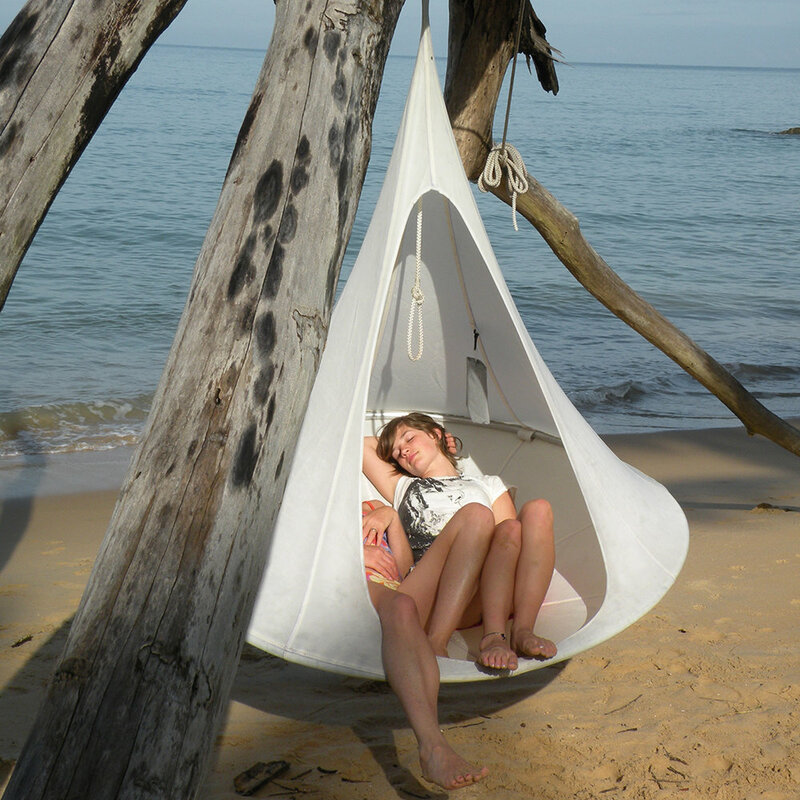 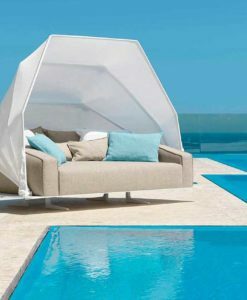 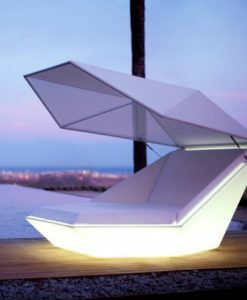 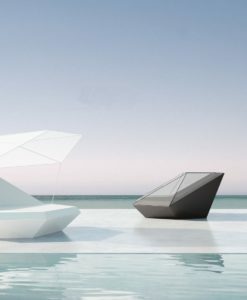 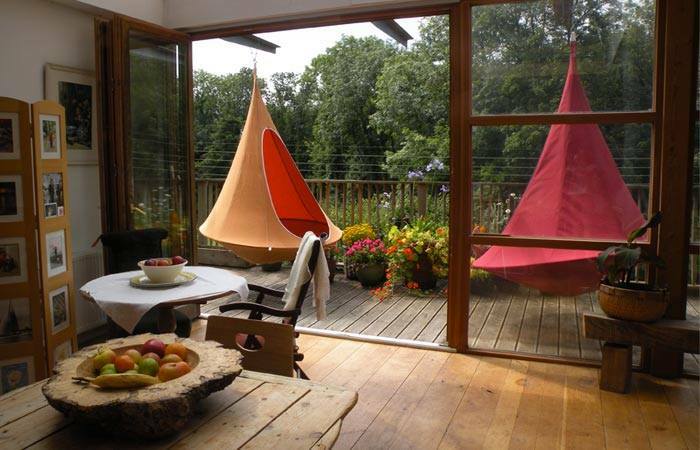 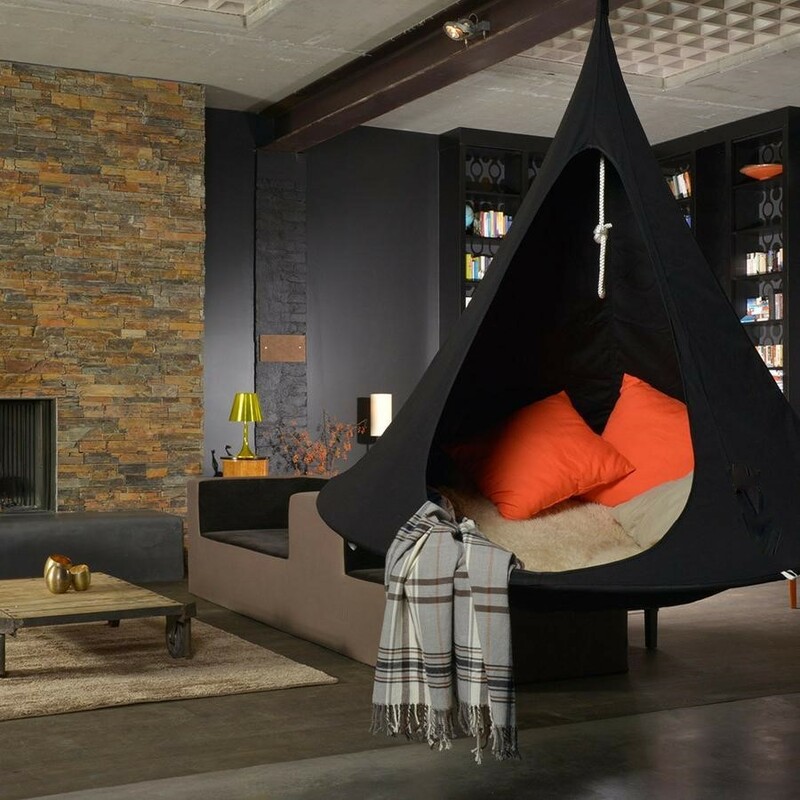 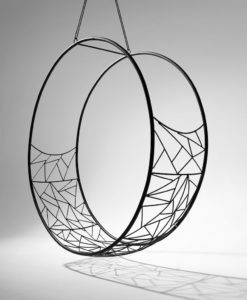 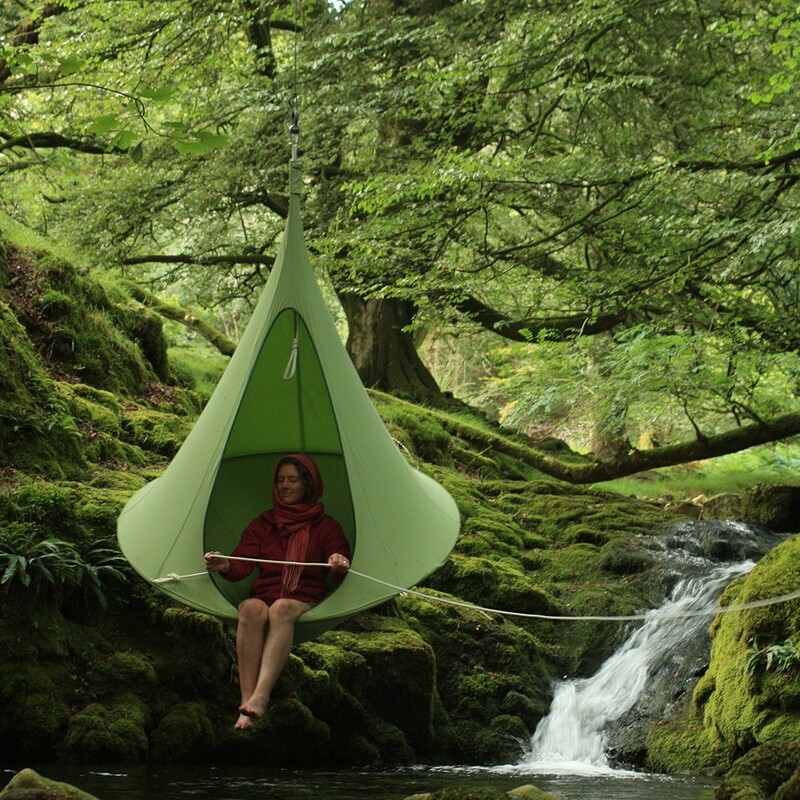 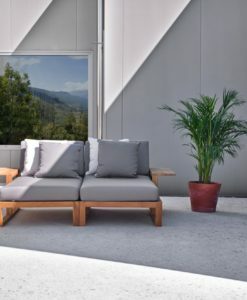 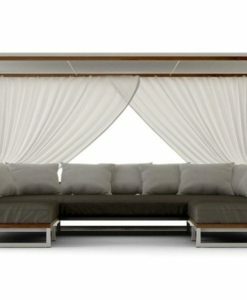 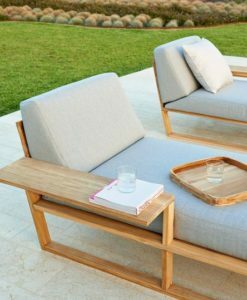 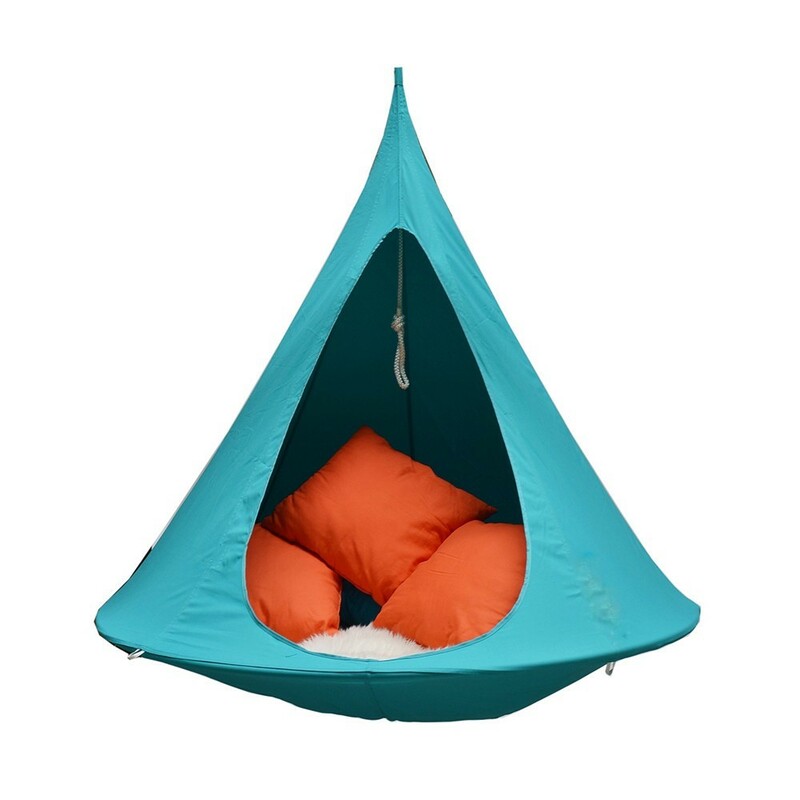 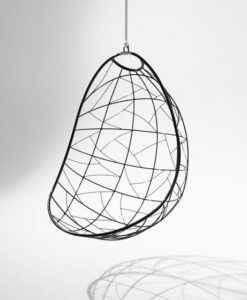 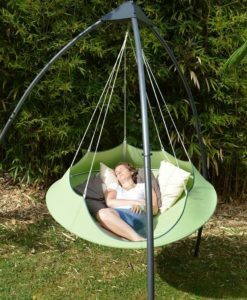 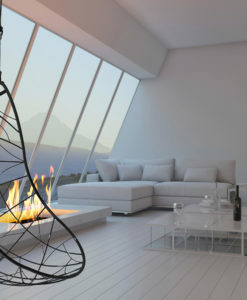 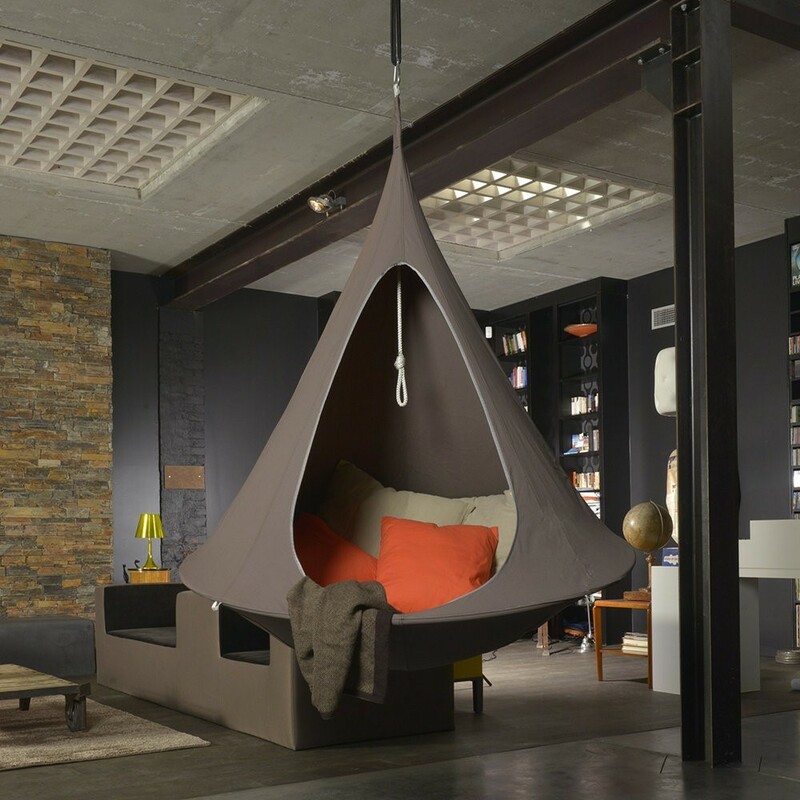 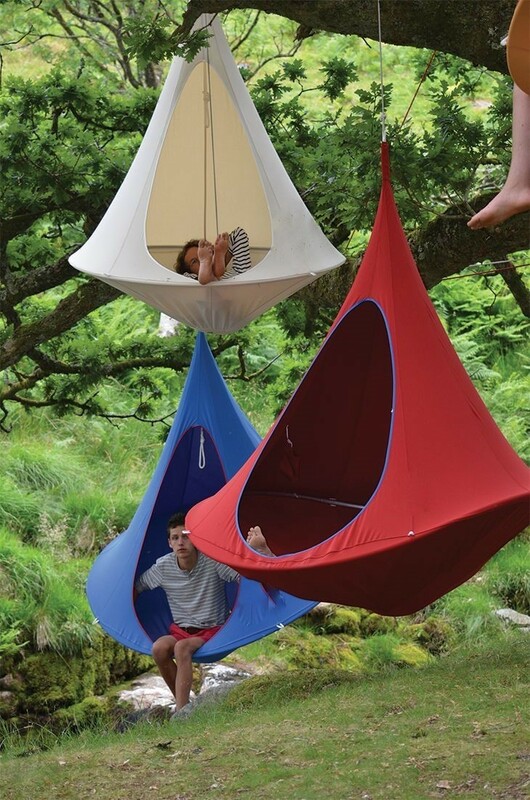 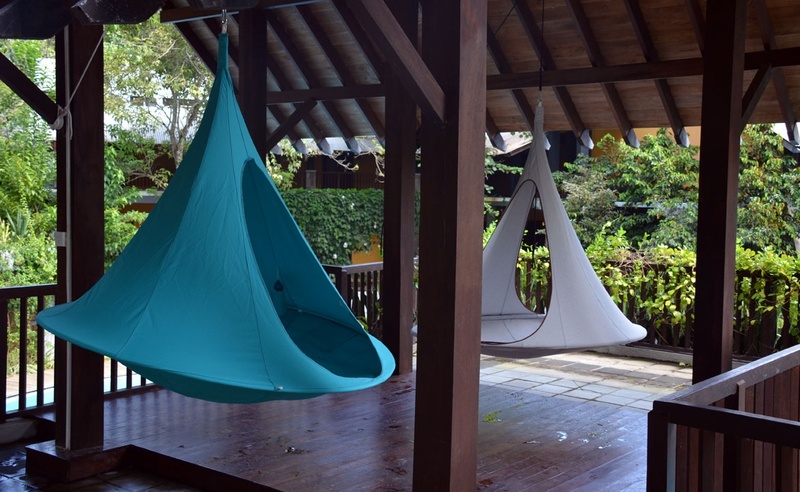 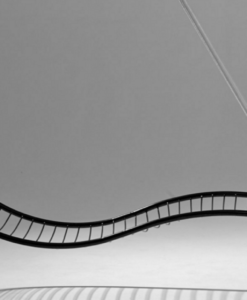 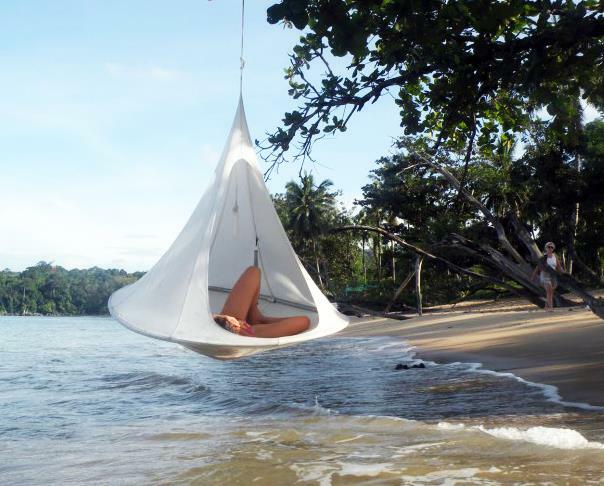 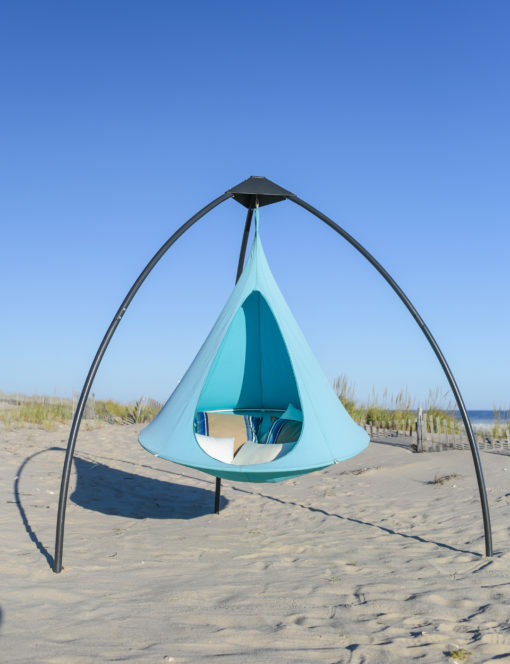 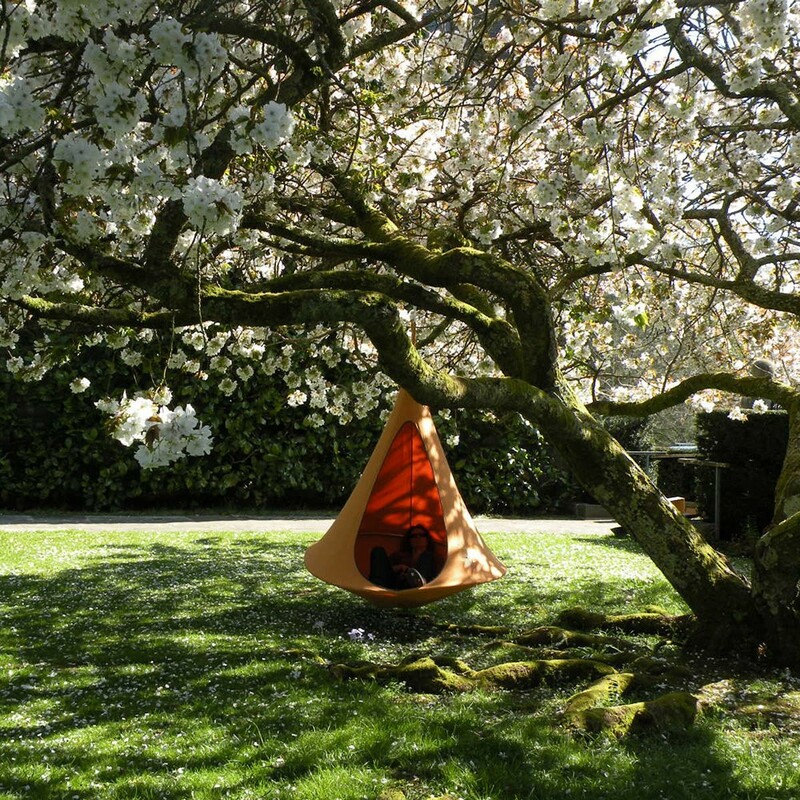 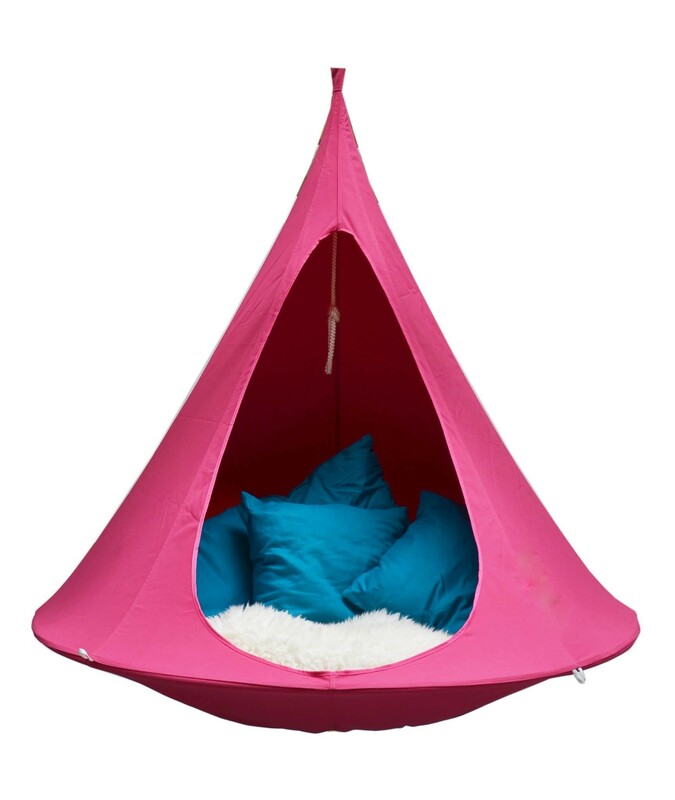 Abode modern hammock swinging hut, is a humble and functionable design. 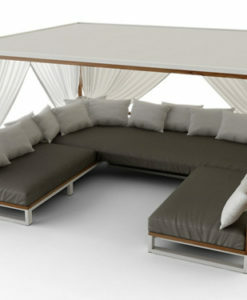 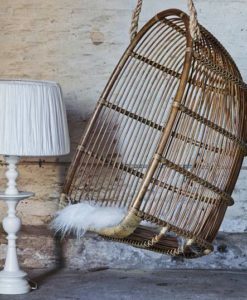 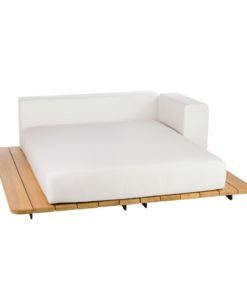 Available in 3 sizes and various colors. 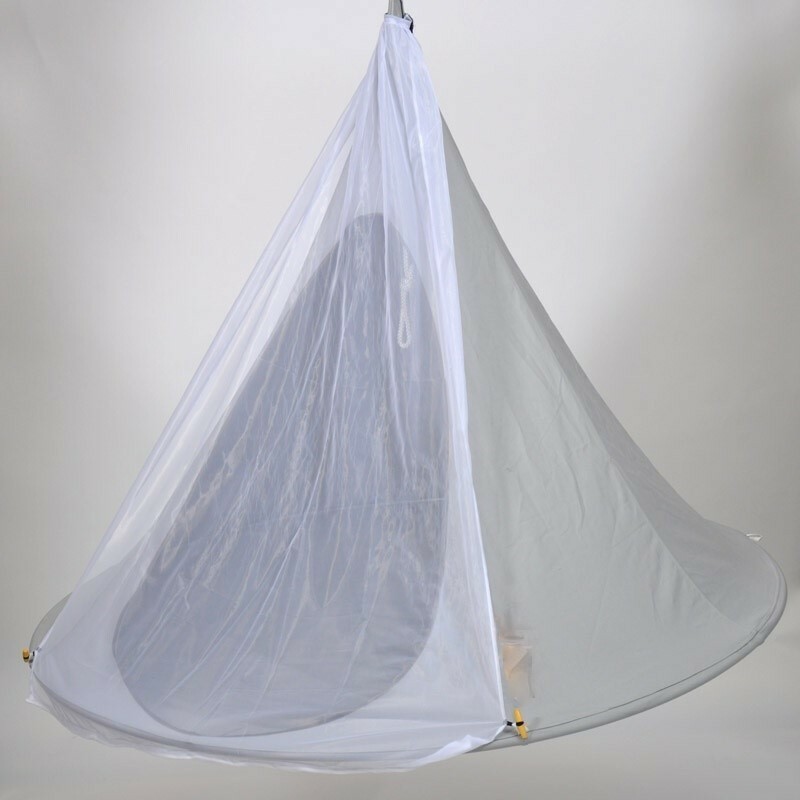 Optional mesh door to keep out mosquitos and cup holders built inside make this portable and easy to hang in the backyard or glamping up any camping trip. 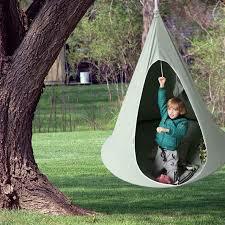 Hang in trees, or on coordinating stand.